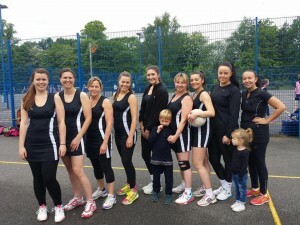 A local competitive Netball Club who have always believed in playing netball to the best of our ability in an inclusive and friendly environment. The club has 3 squads playing in Divisions 1 and 2 of the Wavell Invitation Netball League and North Hampshire Saturday League. 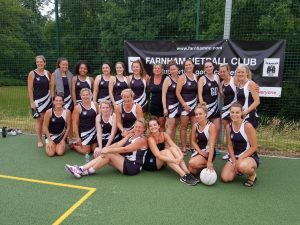 Farnham Ladies Netball Club was formed in 1976 by Edwina Hunter and Margaret Smith-Gander. 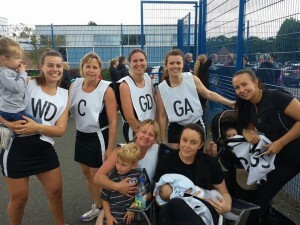 Come along to our pre season training sessions at The Wavell School.